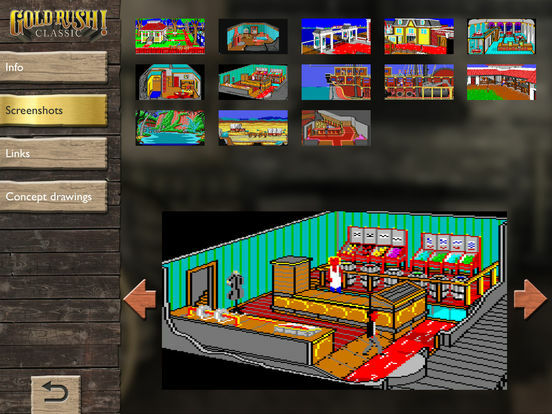 Learn more about the adventure series Gold Rush!, which started in the 1980s with the classic adventure Gold Rush! Classic in this companion app. This game, which was released by Sierra at the time, was extremely extensive, and included three ways to finish the game. 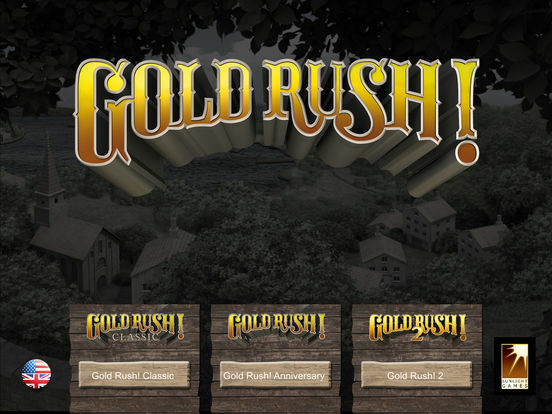 In 2014, Sunlight Games developed and published Gold Rush! 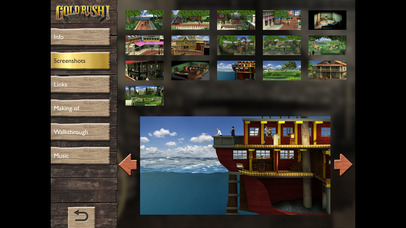 Anniversary, a remake, which offered high resolution graphics, voice output, newly recorded music, optimized quests and modern user interface features. 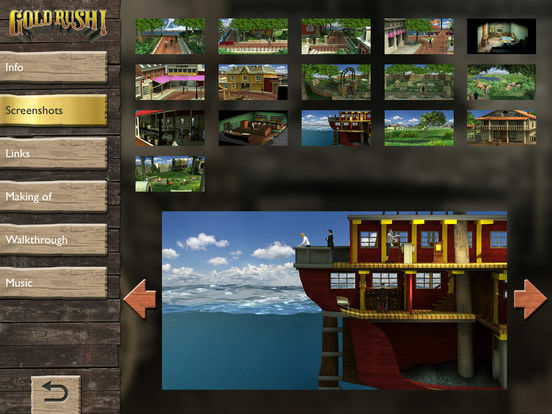 Sunlight Games announced Gold Rush! 2 as a sequel for 2016, in which most parts of the story for come from the developers of the 80s. This app gives lots of background information and further details. Certain features can be added later and unlocked. 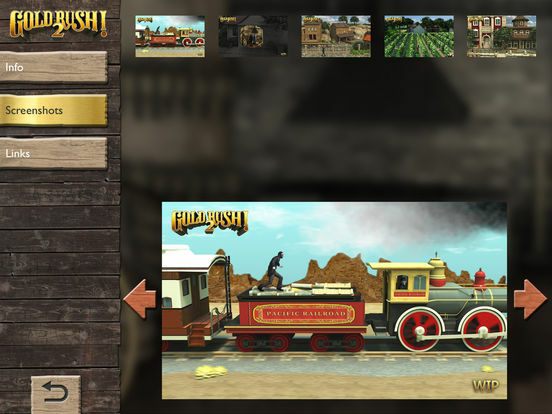 The app is the ideal addition to all Gold Rush! games.